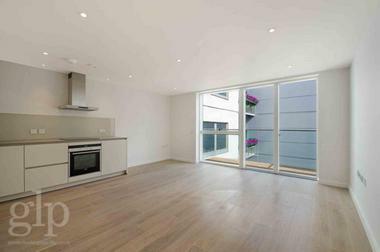 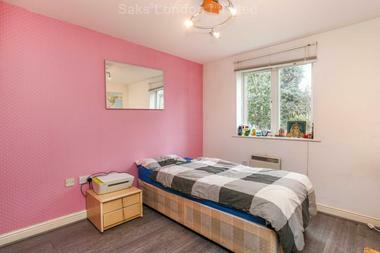 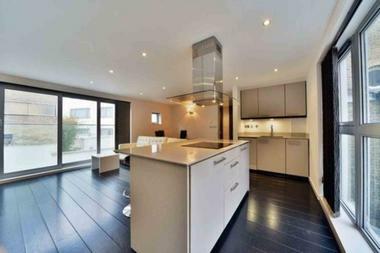 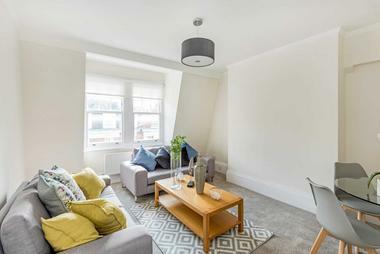 Two bedroom apartment (living room conversion) perfectly located within Clerkenwell within short walking distance to both Angel and Old Street stations and surrounded by local amenities. 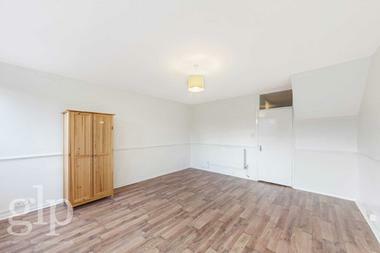 Comprising of two double bedrooms, large fitted eat in kitchen and a family bathroom. 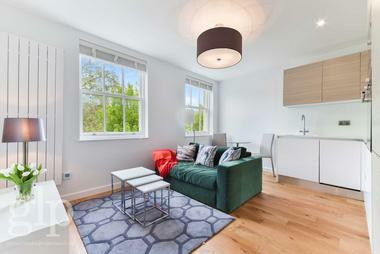 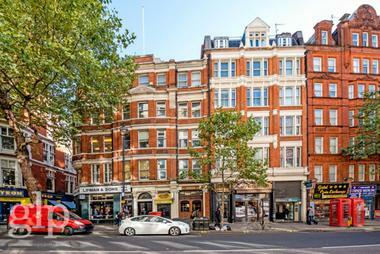 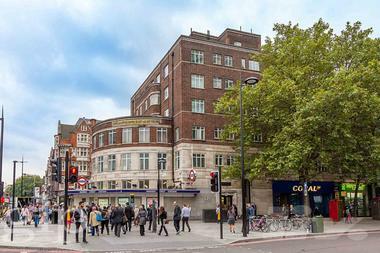 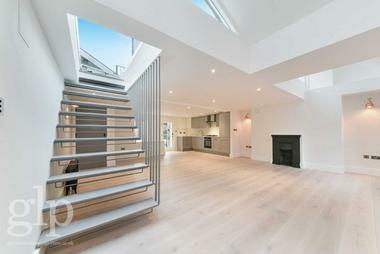 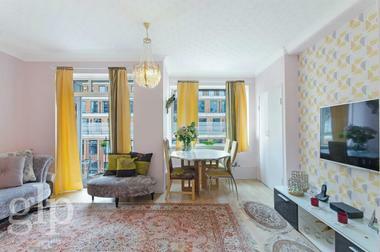 Is within a short walk of Angel tube station and the many bars, restaurants and boutique shops on Upper Street. 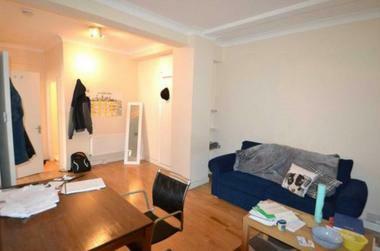 This property is and offered furnished or unfurnished.